You’ve got to hand it to Diane, she can really rise to the occasion! 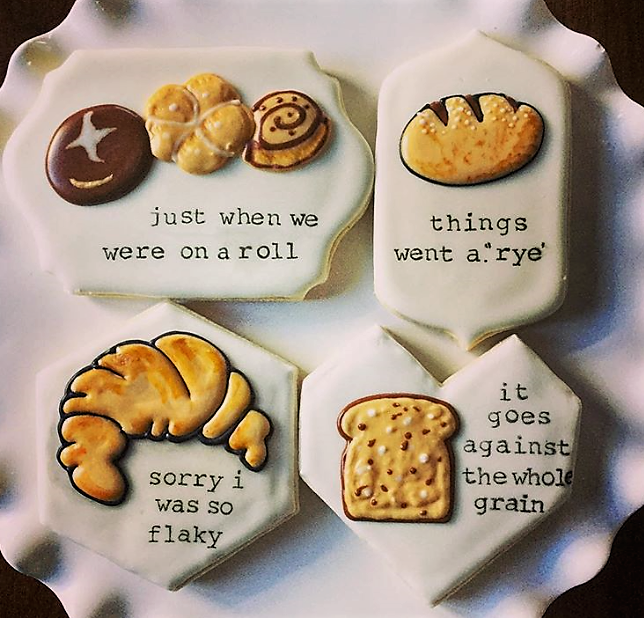 You KNOW how much I love a good pun, and this recent set of cookies by Diane Mayer (Mama Mayer Bakery) had me ROFL…or at least chuckling out loud. 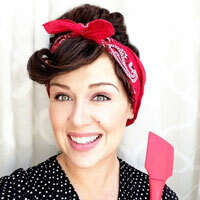 She is so clever and her cookies are so clean. My hat’s off to Diane, one of the punny-est cookiers in my Instagram feed! I love Diane- and she has a great sense of humor to go with her cookie skillz! They are delicious too!